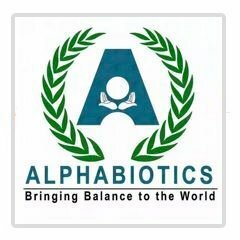 The Boston Alphabiotic Center for Health and Wellness - Boston GreenFest - Aug. 16-18, 2019 - FREE! My passion and purpose is to help members access transformation of body, mind and spirit through a unique process of sustained stress relief. The left brain controls the right half of your body. The right brain controls the left half. 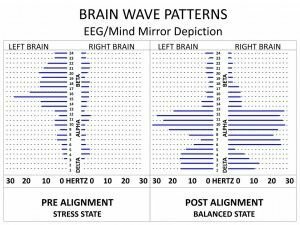 What do high stress levels on the left brain and ‘brown out’ on the right brain look like on the body? 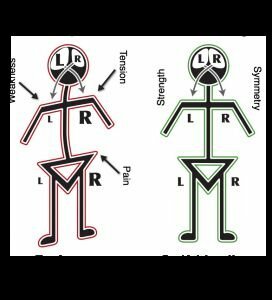 As you might imagine the left side of your body will be weak and your right side will be tense. Because the brain controls everything, the Alphabiotic Alignment creates dramatic physiological changes – no matter which hemisphere is dominant. 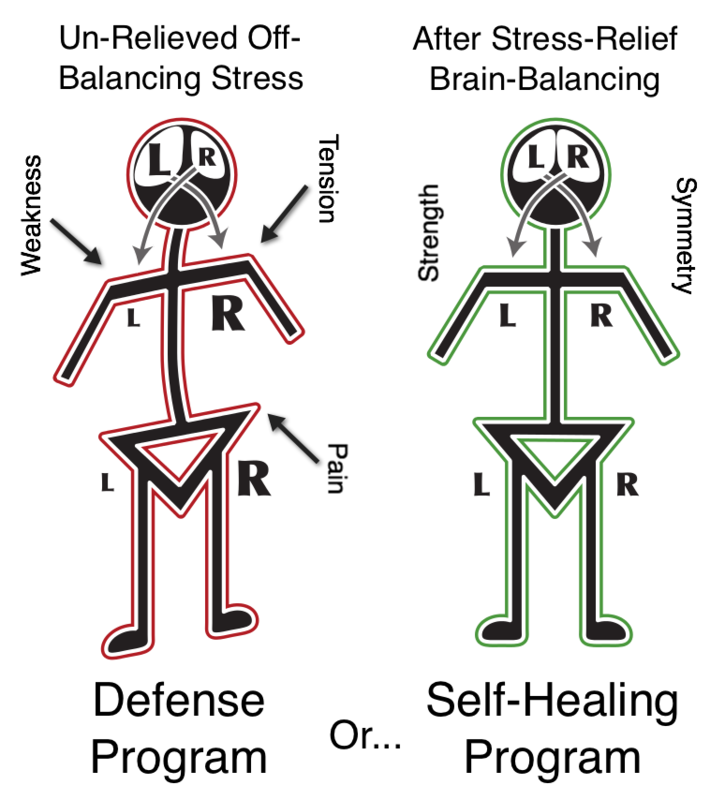 The result is strength in weak areas and a drop in tension – instantly. This alone is outstanding, but there is much more.